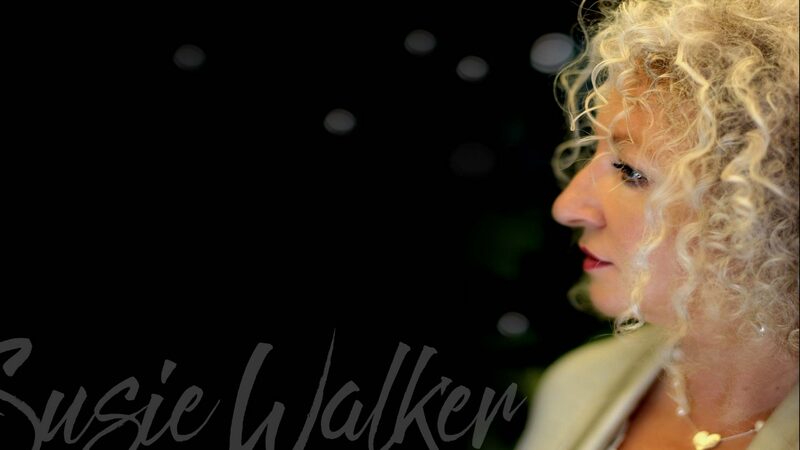 For over 35 years, Susie Walker has been working with organisations across a wide variety of industries to help them to translate their business strategies into practical, everyday activities that bring winning cultural outcomes. She is an experienced professional, specialising in cultural transformation, leadership development and the acceleration of company-wide ‘mindset shifts ‘, to foster open communication, engaged innovation and proactive collaboration as company ‘norms’. She facilitates resourceful transformation via a clever combination of one on one interactions, leadership intensives, classroom training sessions and accelerated change workshops; she is highly committed to the kind of results and outcomes that bring sustainable change to individuals, their business workplaces and the many other personal and community groups their behaviours impact daily. Susie is a catalyst for transformation by nature, and passionate about driving the kind of evolution that ripples out into neighbouring groups like the working partners, families and communities of her program participants; this, she says, ‘embeds and spreads the learning and development’ as a business grows into its ‘best self’. Susie specialises in sustainable cultural development and people empowerment. She is highly focused and passionate about achieving the best results and being a true catalyst for change in the people and organisations she works with. She offers a unique service to business leaders who are searching for an innovative, cutting-edge process that will bring tangible and lasting results. With experience and a proven track record across a range of industries, Susie has repeatedly demonstrated her ability to meet and exceed the expectations of her clients. For many years, she has been actively engaged and embedded in organisations as a client-oriented enterprise with a primary focus on leadership development, open, resourceful communication and cultural collaboration. Susie has a unique and profound approach to her work and provides an open, expansive arena for individuals to source new ways of finding their inner authority and more resourceful ways to be in their workplace, their families and the world. Much of her career has been spent working on targeted cultural initiatives across entire organisations. She has also conducted thousands of hours of professional development and performance coaching sessions as well as small group and team building intensives to empower leaders at all levels of a business. To date, Susie has concentrated her work in corporate business on long-term, cultural change projects empowering executive management groups, team leaders and work teams across organisations. She is now teaching business leaders about how to empower their own people and develop their workplace culture by driving internal change and sustaining their progress long-term. Susie is an experienced, interventive therapist, highly skilled across a wide variety of psychological disciplines. Her style is powerful, provocative, profound and warm; she is a gifted guide on the journey to the ‘high road’ and to finding the authentic inner peace and self-assurance that makes leading others a profoundly satisfying experience and life more meaningful. 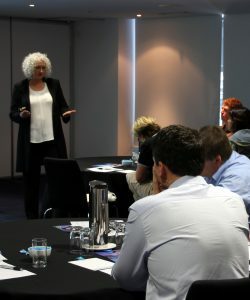 Her success as an ‘interventive’ coach has been developed over the years in coaching and counselling sessions with people from all walks of life, giving them the skills to repair their broken relationships, negotiate effectively in difficult situations and influence their workplace peers to support resourceful change. Susie believes that a good coach is flexible and creative in their approach to solutions and strategies, regardless of whether the team is at work or at home. Susie’s passion has always been to bring conscious intention to the ways individuals experience their primary relationships and interact with each other; she considers the expansion of individual awareness a major key in effectively addressing many of our current social challenges. Susie is an inspiring and engaging speaker with a wealth of experience and invaluable information for business leaders, and those seeking the leading-edge information and proven strategies for real organisational change. She is well-versed in the in-house, on-site, coal-face challenges that confront business leaders, because she has lived-in corporate cultures as an embedded resource over many years in a number of companies. Her work is exceptional and powerful. Susie’s ability to engage all in her audiences, from executive level leaders, right to the shop floor, to business contractors and client groups, makes her a valuable resource; she can speak about complex concepts with a unique and meaningful approach, that makes her vital information and deep understanding of business easy to understand. Susie has a clear vision to inspire business leaders to engage in ‘conscious business’ and proactively empower their people to do and be their best. She believes that true empowerment in workplaces will harmonise and align business activities, create courageous leaders and produce the kind of cultures that people will want and seek to work in. Presentations are tailored to your working agenda across a range of topics related to corporate culture, leadership, team development, emotional intelligence, behavioural change and professional development.